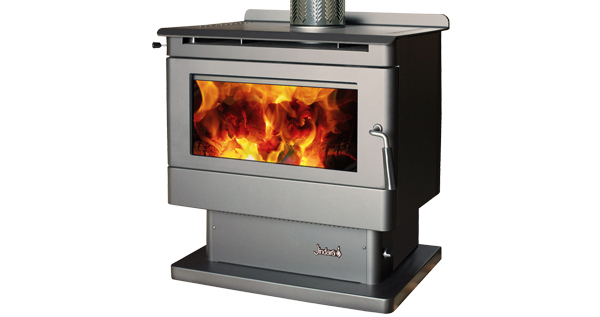 This medium sized Kimberley Freestanding Model is perfect for keeping your family warm. Pedestal Models – Flat Window. To heat up to 230m2. The large and robust Hamersley will keep a large home warm throughout the winter. The small and compact Pilbara is designed to fit comfortably in your home. The medium sized Kimberley features a brushed chrome strip option.